$10.00 for Single Use and $25.00 for Seasonal Use. Residents must have a permit to be able to use this service. Any unpaid 2018 Property Taxes will be collected at the Iosco County Treasurer's Office. There is a convenience fee charged directly by Point & Pay for credit card transactions and echecks. 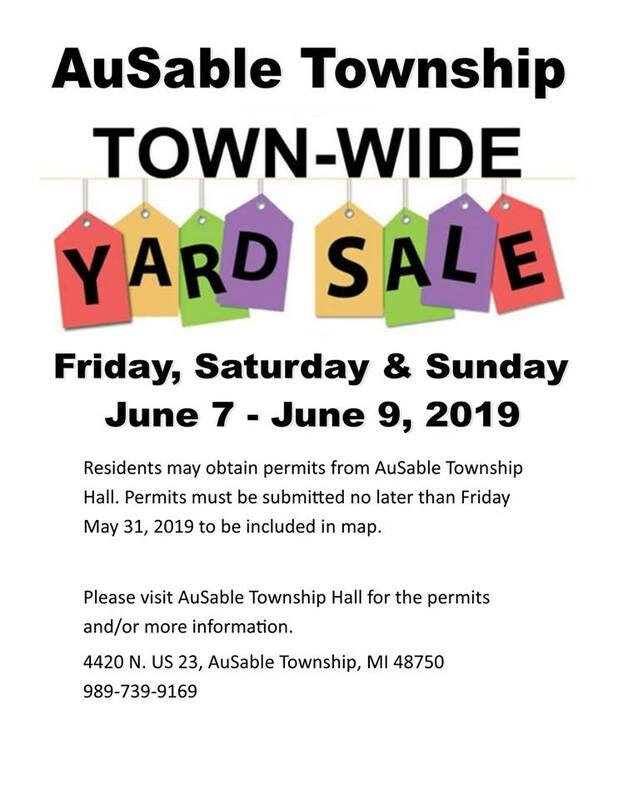 This fee is not collected, charged, or received by AuSable Township. Water Bills are mailed the first week of every month. If you do not receive your water bill by the end of the second week, please call 739-1838 for your bill information. Failure to receive bill does not waive past due penalty.